How much fun are baby showers? It’s the ultimate occasion to eat cake, coo over adorable baby gear and celebrate your growing bump. Whether you’ve been to your fair share of baby showers or are a newbie to the circuit, one thing is for sure, curating the present list is key. Because nobody really needs 15 Wondersuits and three baby baths. But what to give a mama-to-be? Do you spring for something practical, something cute, or something that’s a bit of both? 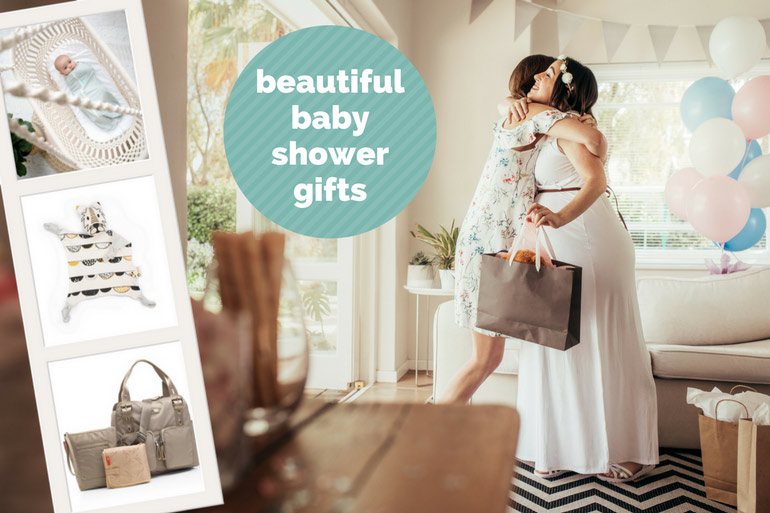 Don’t panic, we’ve got you covered with our ultimate baby shower gift ideas checklist. It combines a bunch of baby essentials with some adorable additions to make every journey to new motherhood that little bit more special. 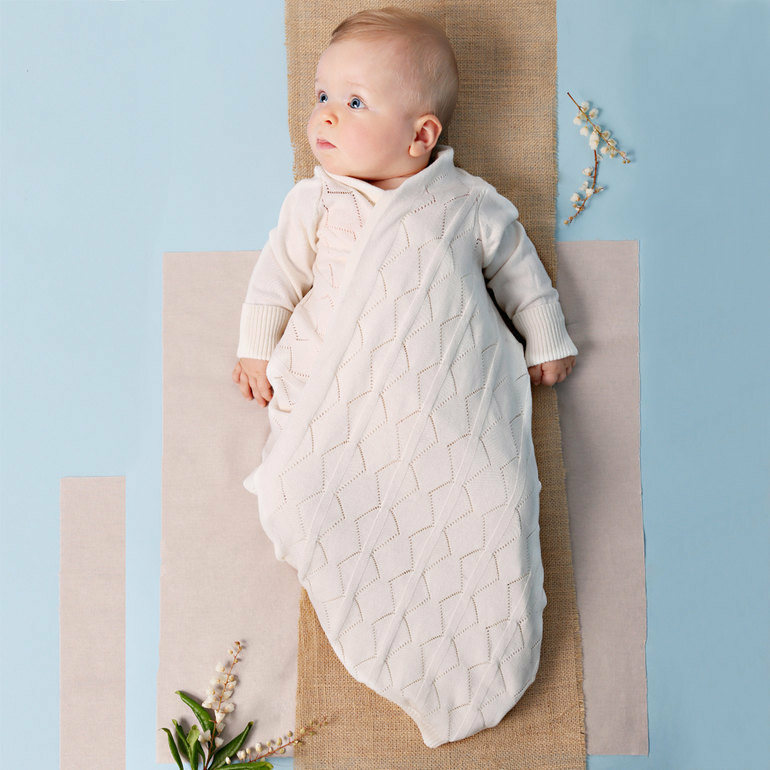 The Jujobaby Shwrap ($79.95) is one super-luxe alternative to your standard swaddle. The original ‘blanket with sleeves’ it’ll keep your bubs’ arms covered but free to move around, the ideal option for babies who like a bit of room to move. It’s also the ideal breastfeeding cover for mums who need a bit of extra protection (or warmth in the cooler months). Made from pure cotton yarn, it’s snuggly, soft and perfect for a winter bub. 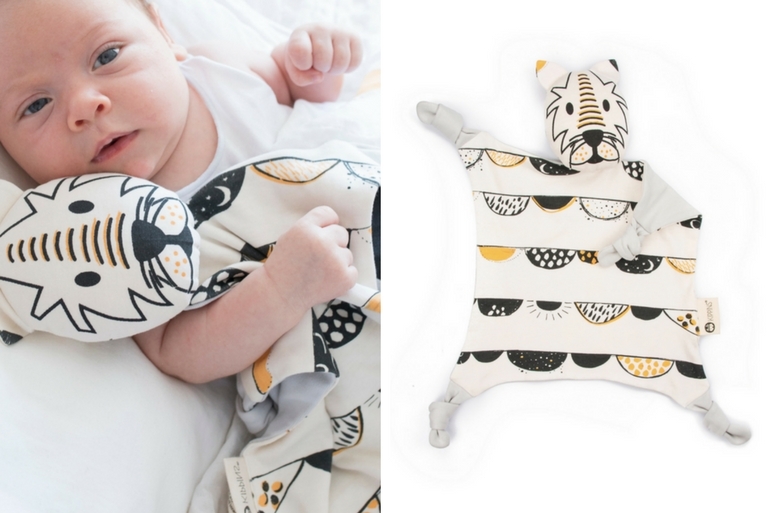 A good baby comforter is a game changer, especially in the sleep stakes. Stay away from synthetic fabrics and decidedly unsafe accessories and choose one like the Kippins Cuddle Blankie ($33.95). Part soft toy friend, part cuddle blanket, this is really a very clever idea. Made from deliciously soft, hypoallergenic organic cotton. Kippins are a simple, natural and proven way to help make baby feel safe and secure. It can even encourage self-soothing during times of change – like when moving baby to their own room- or at nap time. And that’s a priceless gift to give any new parent! Swaddling a baby can be tough. Sure, they only have two arms and legs but when you try and wrap em’? Seems like they’ve got about 15 of each! 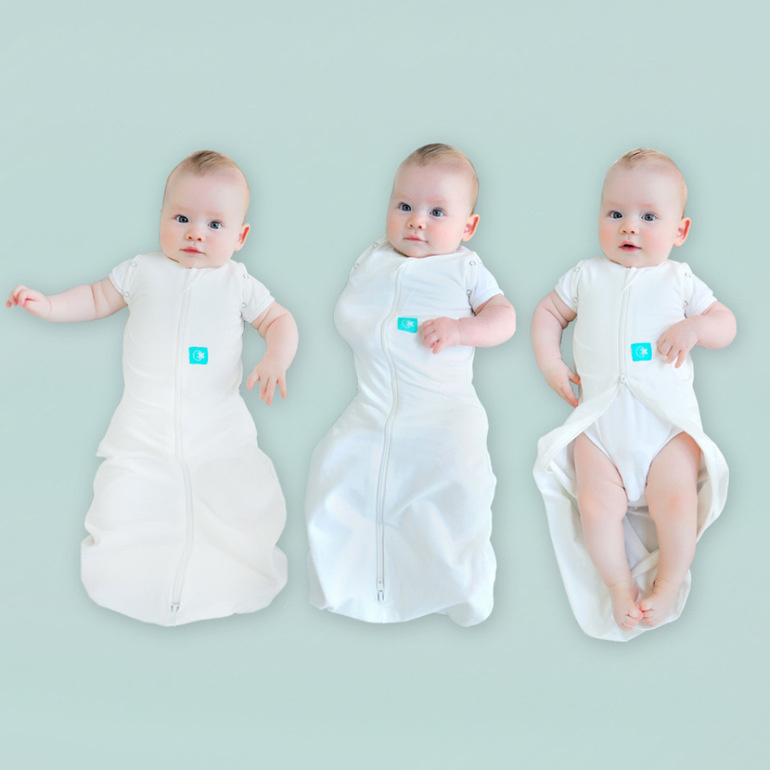 Smart ergoPouch swaddles ($59.95) are the simple way to keep baby wrapped up tight, no origami required! Made from breathable organic cotton and certified ‘hip healthy’, you can zip baby in and be ready to rock and roll. And the best bit? All ergoPouch swaddles transition into sleeping bags, thanks to the 2 in 1 Transition SystemPoppers in the armholes. Very clever indeed. 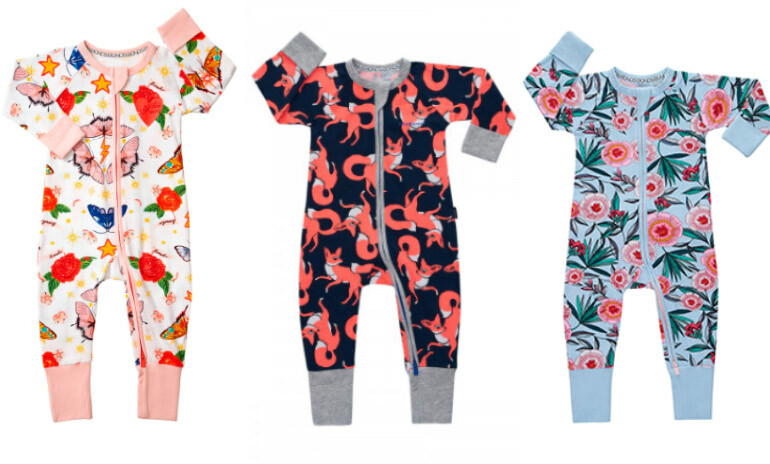 Every baby shower needs at least one drop-dead adorable baby onesie for guests to go gaga over. And even better if it’s also easy for new parents to put on and off. That’s where a Bonds Zip Suit ($24.95) comes in. Just like the Bonds baby suit you wore as a bub, only better, No buttons or press studs to fuss with. And no frustrating re-buttoning when you realise you got it wrong. Just zip and go with cute, bright patterns, a comfy fit and an easy-on-the-pocket price. Pregnancy can be tough. The Feel Better Box Pregnancy Survival Kit ($119) is specifically designed to make things that little bit easier. 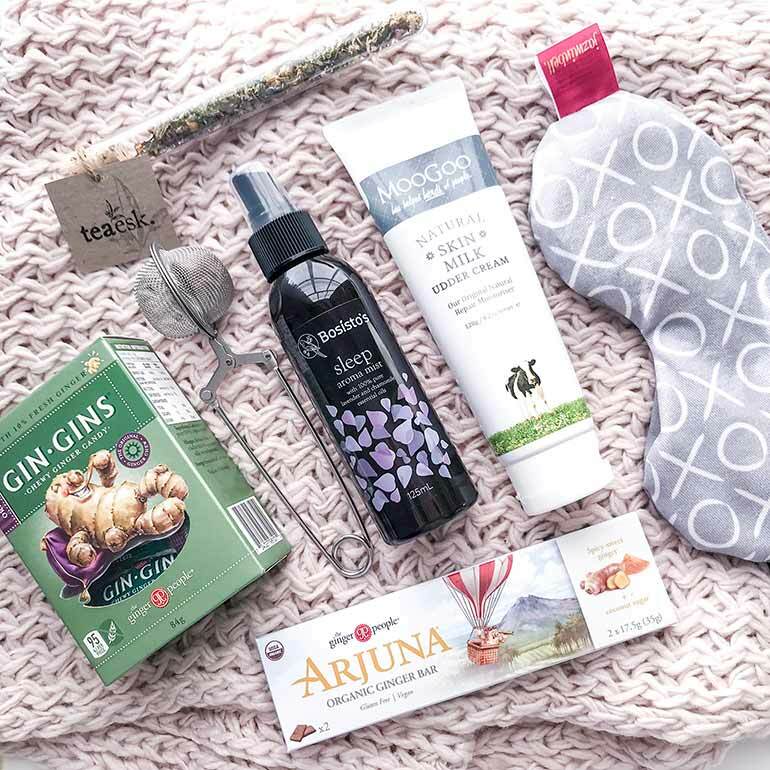 Featuring a range of sweet and soothing products including a rejuvenation eye mask, Moo Goo skincare, Bosisto’s Aroma Mist and delicious tea, it’s also perfect for the post-natal period. There’s nothing sweeter than fresh baby tootsies. Capture their gorgeousness with the BABYink Ink-less Print Kit ($24.95). Easy to use, ink-free (so no mess) and available in a range of colours, it makes the perfect baby shower gift. Because if there’s one thing we can be sure of, it’s that babies grow fast. And that the gift of memories is so special. 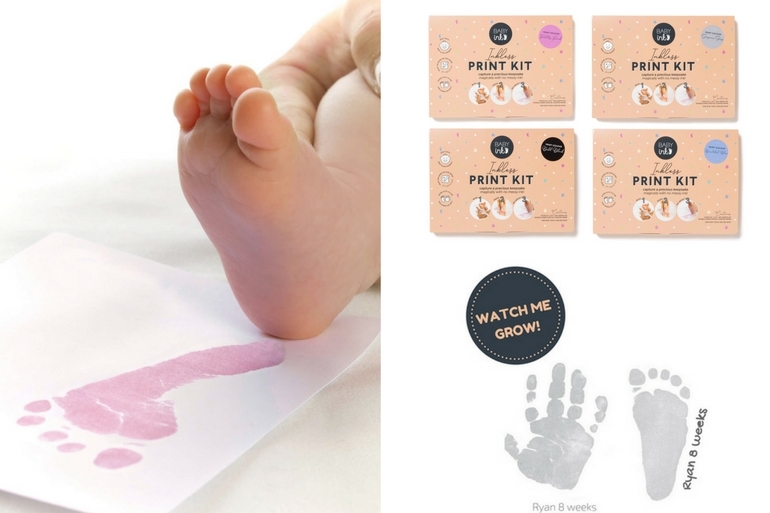 You’ll know it too that one day – months or years into the future – when you look back at that teeny tiny baby handprint or footprint and feel such a tug in your heart as you wonder how that big kid was EVER quite so small. A slippery newborn can be a daunting prospect. The Cuddlebee Hooded Towel, $44.95 is not your average hooded bath towel. With the Cuddlebee, there’s no juggling babies and linen, simply attach the towel around your neck, snuggle bub into your chest then loosen the velcro neck strap to create the perfect baby wrapped in towel burrito. A mix of both a full apron and super soft towel, it’ll keep you dry while offering easy access to bubba when it’s time to get out of the bath. 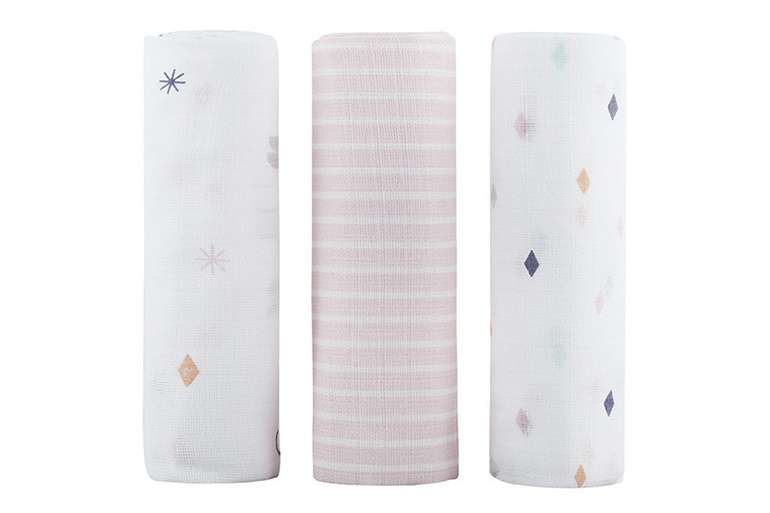 You can never have too many wraps, like this muslin wrap trio from Kmart ($10). Handy for everything from wrapping to mopping up spills, they’re a mama must-have. 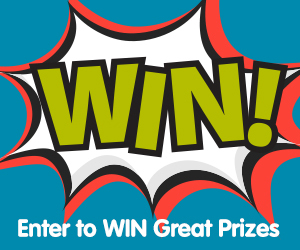 Super cute designs and will hardly break the bank…these are going to be a surefire winner. If there’s one thing every mama-to-be needs on her list, it’s a good nappy bag. 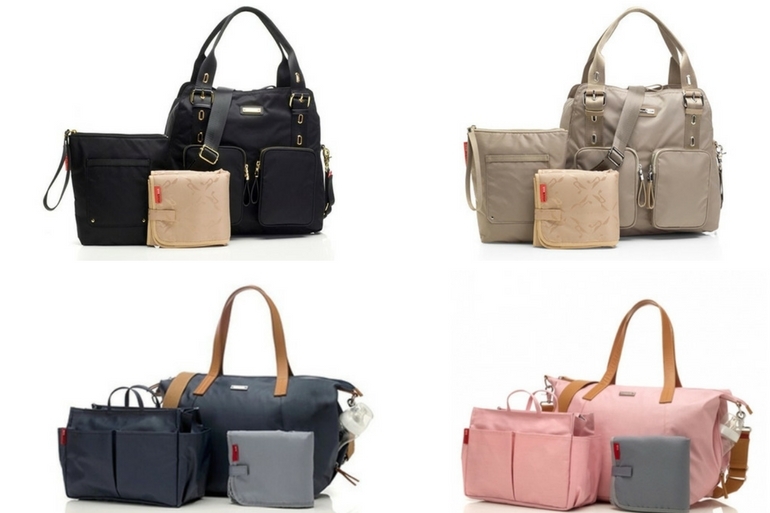 Storksak have mums covered with their super stylish but ultra practical nappy bags. The Storksak Noa ($149.99) and Storksak Alexa ($269.99) nappy bags are all about making #mumlife that little bit easier. With their multiple internal storage compartments, wipe clean exteriors, zippered pockets and patented integrated stroller straps, Storksak baby bags are fashionable but durable option for busy mums. This is a wonderful group gift option, where friends or workmates want to chip in for something “big”, or for when you want to treat your bestie to something she’ll treasure and use for years. 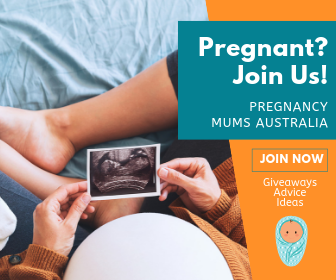 Need to keep track of your baby shower gift ideas list without the need for pesky paper or endless phone calls and texts? Check out My Gift Registry. Australia’s number one online gift registry and virtual wishing well service is all about keeping you organised and ensuring that your list is curated and specific. Forget the double ups and the need to return unwanted or needed items, having a registry means that you’ll be super organised from the very start. See? We promised no ending up with three baby baths! Need some more baby shower gift inspo? Check out our round-up of the most adorable baby buys, all under $10.